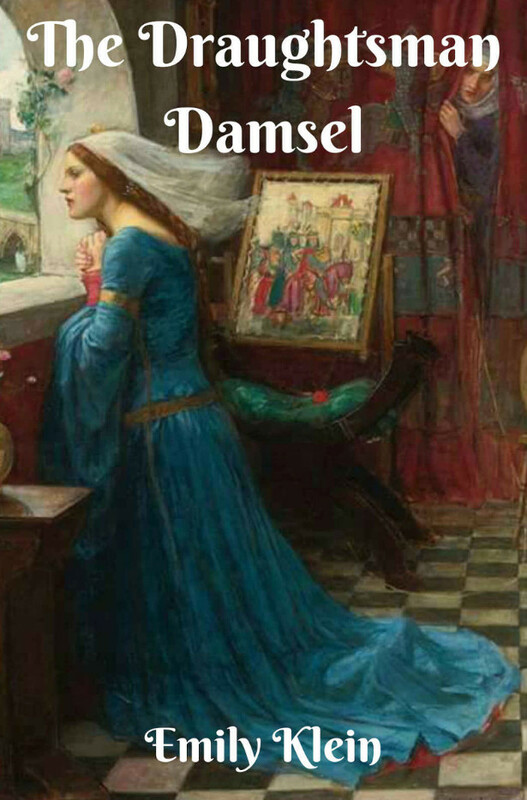 The Draughtsman Damsel by Emily Klein (Author) “Such a traditional and wholesome novel full of olde world loveliness and completely accessible with main themes that are just as relevant today, I would thoroughly recommend this novel!” InTouch Rugby Literature Editor! Historical romance, set in medieval England! 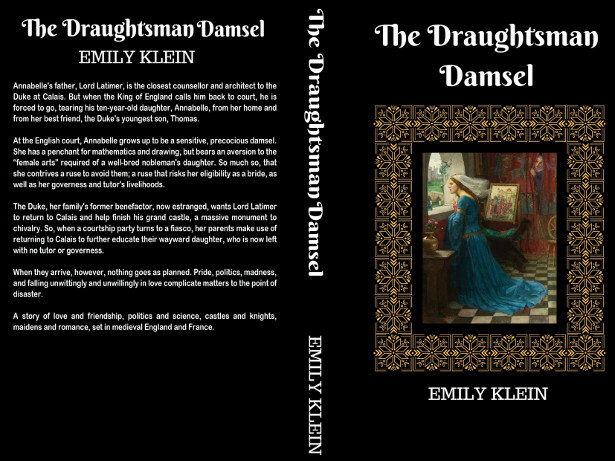 The Draughtsman Damsel Kindle Edition by Emily Klein (Author) “Such a traditional and wholesome novel full of olde world loveliness and completely accessible with many themes that are just as relevant today, I would thoroughly recommend this novel!” InTouch Rugby Literature Editor! Historical romance, set in medieval England! When Annabelle’s father, the closest counsellor and architect to the Duke at Calais, is called back to the English court, his ten-year-old daughter Annabelle is torn from her home and from her best friend, the Duke’s youngest son, Thomas, whom she swears she will one day wed. Though forlorn and homesick, Annabelle grows up to be a sensitive, precocious damsel. She loves mathematics and drawing, but her aversion to the ‘female arts’ causes her to use her girlish trickery to avoid them. This risks her eligibility as a bride, and compromises others. When her family’s connection to the Duke diminishes, and the Duke’s mental health falters, her parents are at their wits end about procuring a love match for her. Especially as all their efforts amount to naught, because of Annabelle’s anxiety. Emily Klein is an author of historical romance novels set in medieval times. She is a staunch anglophile, with a keen interest in anything and everything British, and a fierce love for the English language and all its dialects. She also has an interest in history, including, but not limited, to medieval history. Emily also enjoys antiques and vintage clothing. In short, if it’s part of history, Emily Klein will find it interesting. In her novels, Emily Klein strives to delve into her characters’ thoughts, feelings, and true psychological motives, based on their personalities, pasts, and the societies in which they operate. Finding motives and helping people as they strive to solve their life issues is no strange matter to Emily, who is also a trained social worker. Emily Klein lives in Israel, with her husband, two young daughters, and her little dog named Tofu.